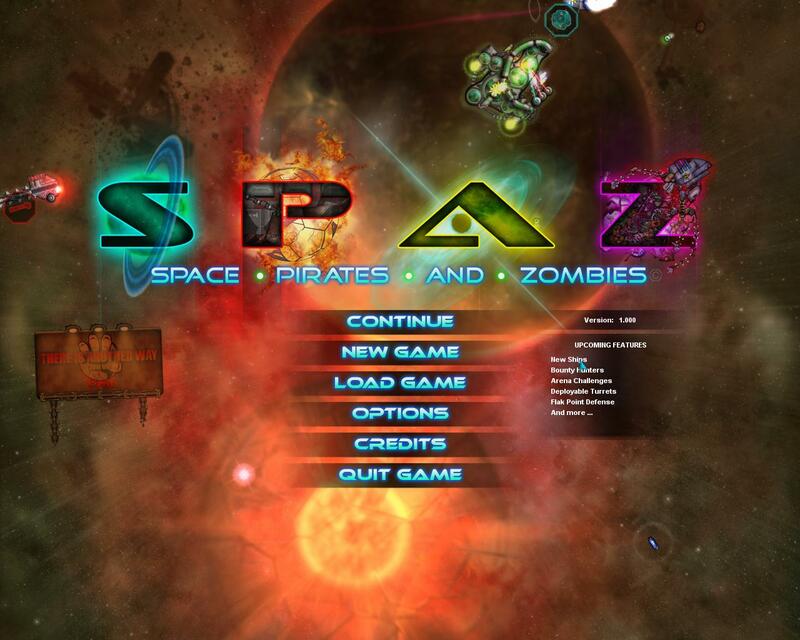 SPAZ is On Sale This Weekend! Hey y’all, how are ya? I’m dang busy with work and working on my next SOL: Exodus diary entry, but I wanted to chime in and let y’all know that Steam is having a sale on the fantastic Space Pirates and Zombies throughout the entire weekend until Monday morning for $4, so if you’ve not jumped on the SPAZ bandwagon yet, now is a great time to do so. Enjoy!